In a large bowl, beat butter and confectioners' sugar until blended. Beat in egg yolk and extract. Gradually beat in flour. Refrigerate, covered, at least 2 hours or until firm. Preheat oven to 350°. Shape into 3/4-in. balls. Place 1 in. apart on greased baking sheets. Press a deep indentation in center of each with your thumb. Bake 12-14 minutes or until edges are light brown. Remove from pans to wire racks. 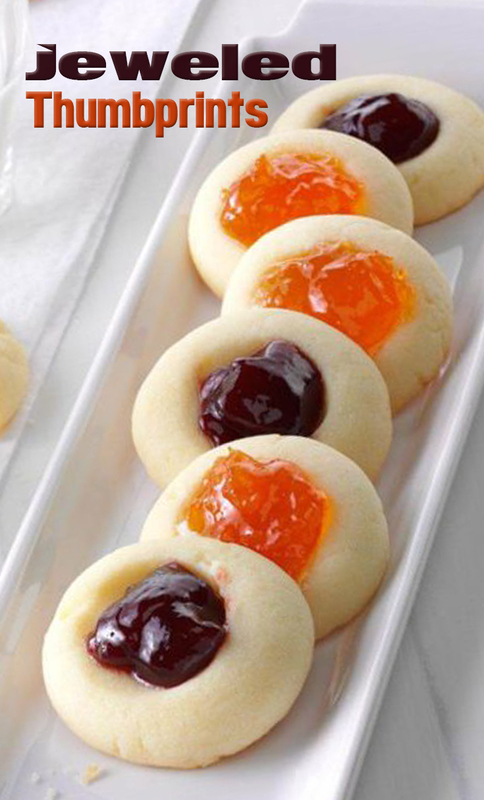 Fill each with 1/4 teaspoon preserves; cool completely. Freeze option: Freeze unfilled cookies, layered between waxed paper, in freezer containers. To use, thaw in covered containers and fill with preserves.